A Global CEO study by Accenture and the UN Global Compact has shown that 94% of CEOs think that their board should discuss sustainability. And yet there is a real danger that boards are not living up to expectations on sustainability, paying lip-service to the concept rather than fully embedding social and environmental issues into their strategies and operations. 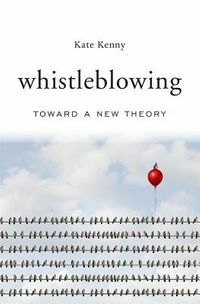 Talking Sustainability in the Boardroom sets out why this is the case, identifies the obstacles, and then explains the opportunities for the long-term performance of the organisation that can arise through focusing on social and environmental issues. 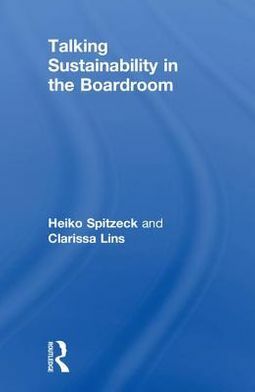 Written by two leading specialists in sustainability who have significant experience of working directly with boards, this book presents a very practical framework for embedding sustainability into board conversations and strategies. Steps include identifying and prioritising the social and environmental issues that are most pertinent to the organisation and will have the biggest impact on business, presenting the competences and skills to enable this, guidance on how to structure board meetings to ensure that these conversations truly take place, and the development of action plans and tools for measurement.